Each region contains links (underlined) for seismograms / helicorders that are relevant to that region. If the item is not underlined there is no information for that area yet. Use the navigation links below to go directly to a region, or you can also use the navigation on the right hand side. All links open in this page. Regions, and countries within the regions, are as approximately as defined by the United Nations Country Grouping. The site is continually being update so why not bookmark this page so you can return to it easily. 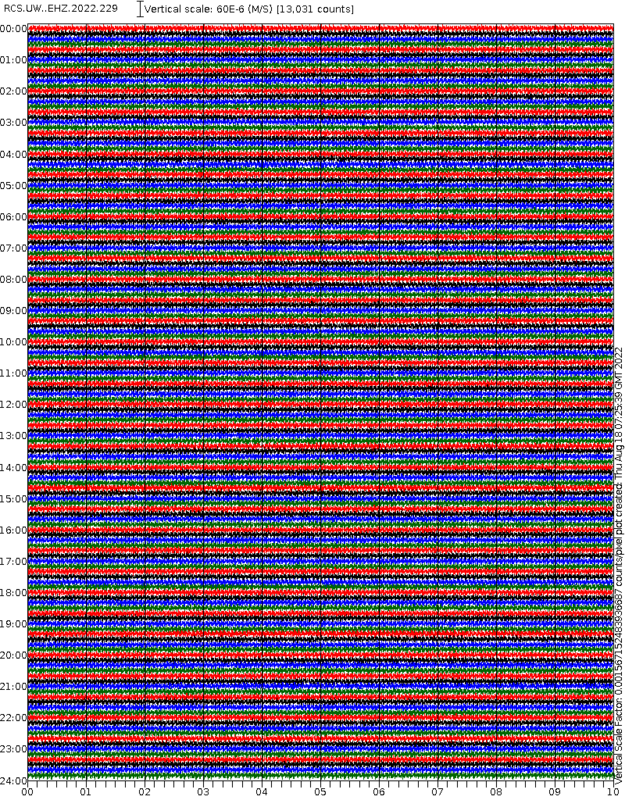 Live Internet Seismic Server Helicorders from around the world as thumbnails on a single page. Each thumbnail leads to s full image. Center For Engineering Strong Motion Data This does lead to small graphics of specific quakes, but also leads to the data for those quakes if you have the capabilities to deal with that. Effectively what appears to provided is a SAC-ASCII file. The QVS Data program can read these but I have not tested it on this type of file yet. I think the headers may not be the same. Realtime Network Stations List Stations for _REALTIME virtual network 1960/01/01 00:00:00 to 2599/12/31 23:59:59 (1873 stations). This is useful if you are searching for an active station near somewhere since all active stations are in this one list and you can use your browser ‘find’ facility to search. Realtime Network Stations Map The mapping of the above. Beware, this can take a while to download all 1873 stations even on broadband. QUACK Web Footed Interface This is the front page where you need to select Explore Data. The you select your network, station and channel and if there is data click on the day you want (Julian [ordinal] days) and then click on – Webicorder of selected time series data – to see the seismogram for the day. Links arranged by country for helicorders/seismograms that are relevant to that region. Use the navigation links below to go directly to a country. No underline indicates no specific site for that country. Sample of the plot style. Click for full size. Freiburg Area Recorders (Black Forest) This page has links to several several recorders on it. I get an error on this page as soon, or very soon after, it loads. If you get this it seems to take 6 clicks to finally get rid of it. After that everything seems to be OK.
Seismogram Day Plots SZGRF Request dayplots of GRSN/GRF stations. The display is split up in 24 lines, one line per hour. The amplitudes have a fixed normalisation, it can be adjusted with “Amplitude-Zoom” below. Map of broadband seismo locations. Full set here Note: GOD (Godabunga) does not work from the full map so please use the link below. Full set here (Icelandic version) Note: Asterisked ones do not work from the English version full map but do from the Icelandic version. (Seismo) Seismogram from Istituto Nazionale Di Geofisica E Vulcanologia. These appear to update about every 7 seconds. They are real time displays with blocks of 4 hours covering the last 24 hours. (Tremors) Two volcano tremor graphs from Istituto Nazionale Di Geofisica E Vulcanologia. These update every 30 minutes. 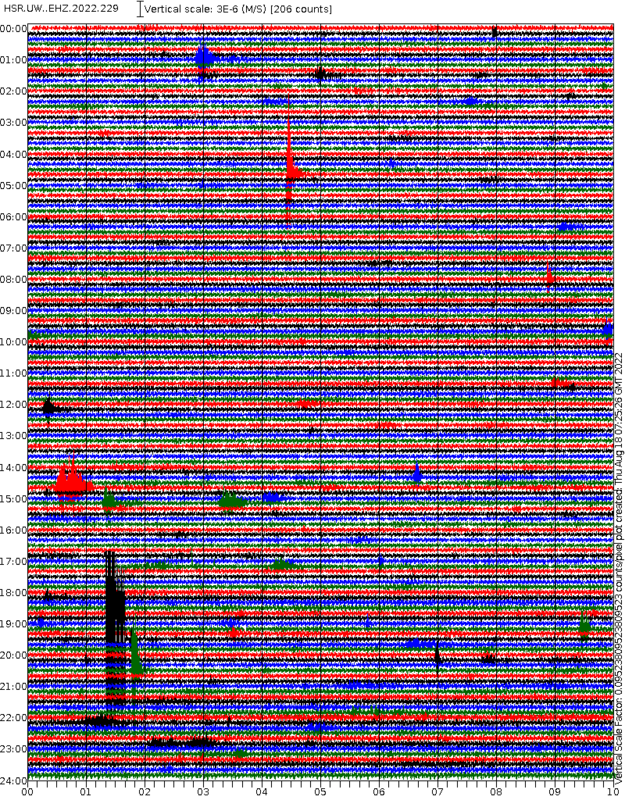 Vesuvius OVO There are 7 seismograms selectable from this page. It loads on Vesuvius and includes among others Ischia and Stromboli. Main seismo page Select your date and then click on the seismogram you wish to see. At the time of writing (May 2011) this facility goes back to 2008. 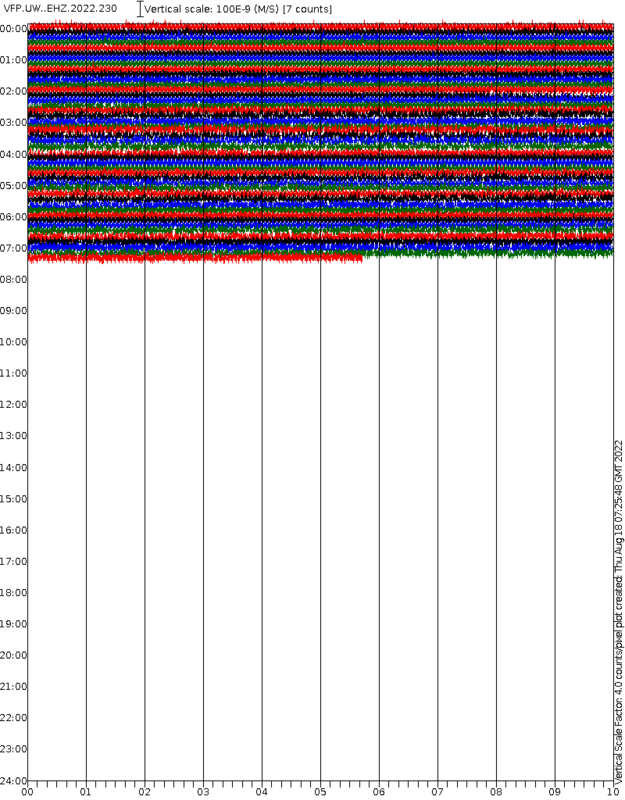 Main seismo page List of seven seismograms with yesterday (AYER) and today (HOY) versions. Clicking a thumbnail opens the seismogram in a new screen. There is also available a sprectrum of the plot as well. Use the option buttons on the panel. Left option seismo, right option spectrum. Live Internet Seismic Server (USA) Helicorders from around the United States as thumbnails on a single page. Each thumbnail leads to s full image. Real-time Seismograms – Northern California This is a map of stations. Click on a red station to see a mini-plot. Click again for the full one, or click on one of the links below the map. 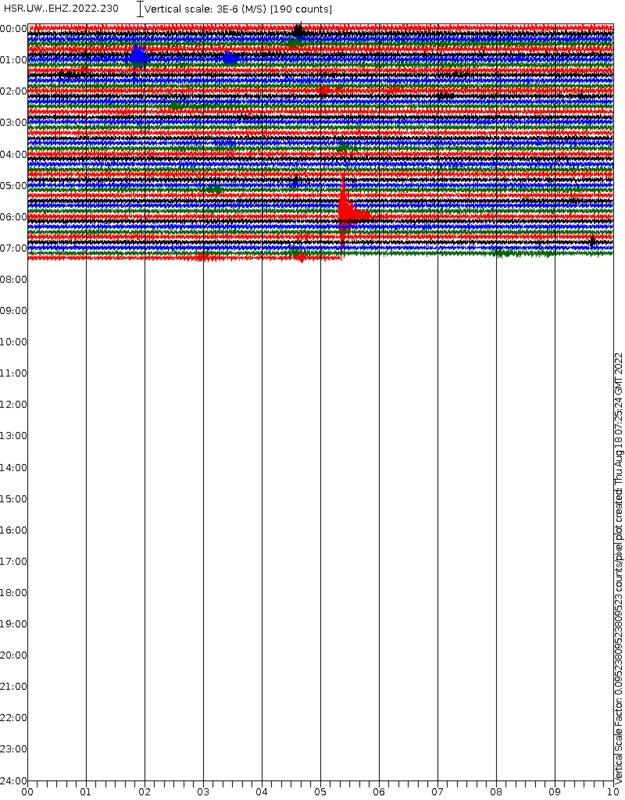 UUSS Webicorder (Seismogram) Displays The seismograms displayed are from a selected group of seismograph stations routinely recorded by the University of Utah Regional Seismograph Network. 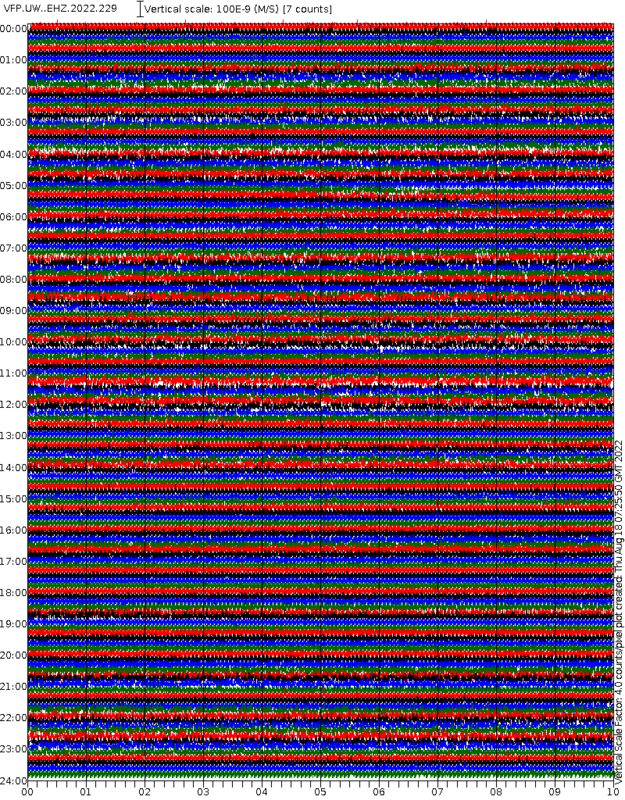 Cascadia Tremor ETS diagnostic spectrograms These are thumbnails of the diagnostic spectrograms best suited for seeing ETS type tremor. They have been rotated from the default such that time increases left to right. Clicking on any one of them will produce a larger image. These rotated version is only updated once ever half hour. They are organized in alphabetic order rather than from north to south. 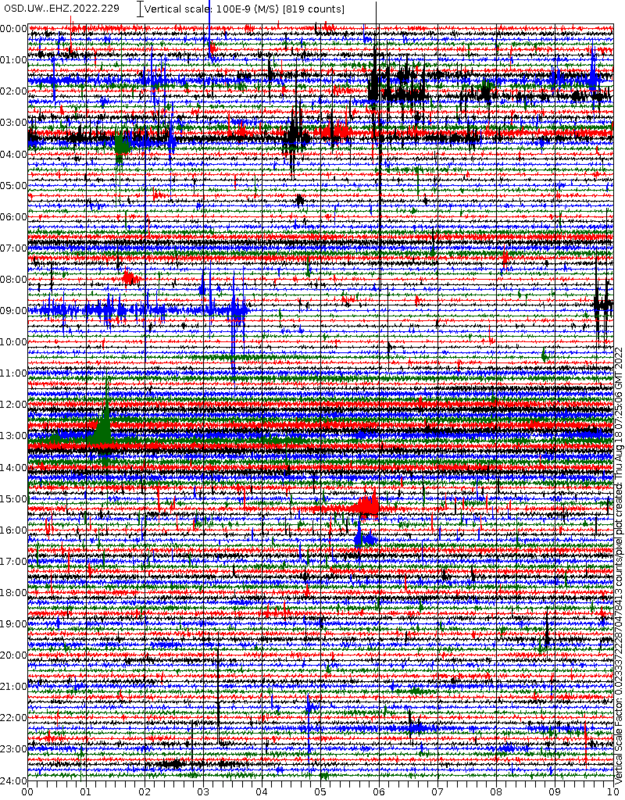 A selection of IRIS seismograms for the Cascades region set out as today, yesterday and the day before yesteerday. Note All of these and more are available in the QVS Data program out shortly and there are facilities to save and view them as slide shows or side by side for comparison. Los Angeles Watch a live news stream of the quake cam in the KABC-TV newsroom, covering Los Angeles and Southern California. Helicorder Images for Mid-America Recent Helicorder Displays From The University of Memphis Center for Earthquake Research and Information. Use this for Arkansas. 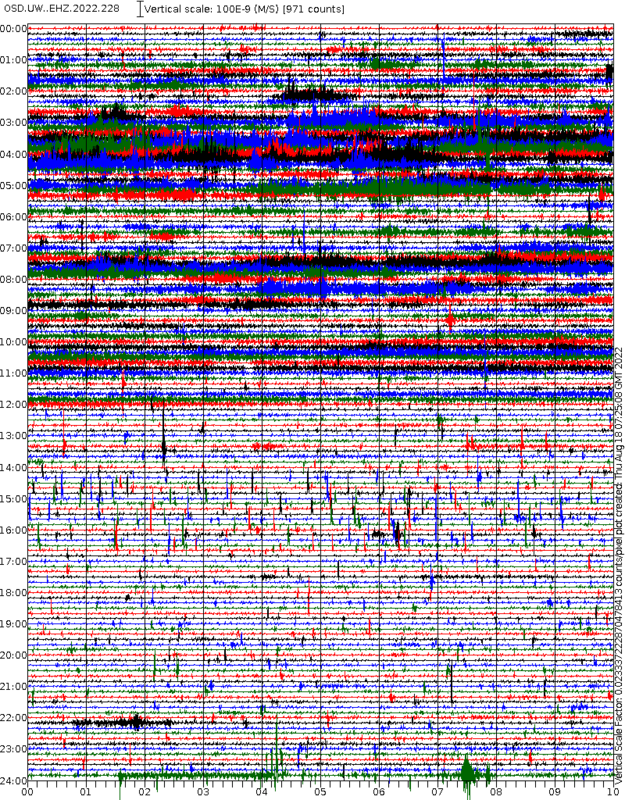 Is This Thing On All seismograms in Yellowstone laid out by location. 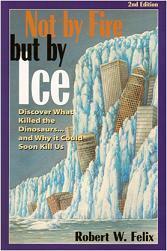 An excellent resource. 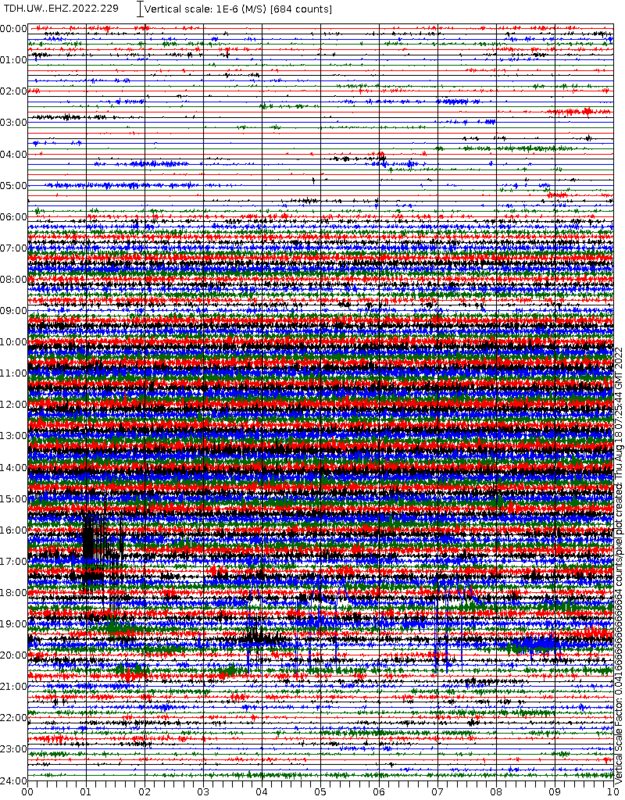 More importantly this resource has copies of seismograms going back to around 2003 for each and every one of the YNP recorders for the days on which data was available. 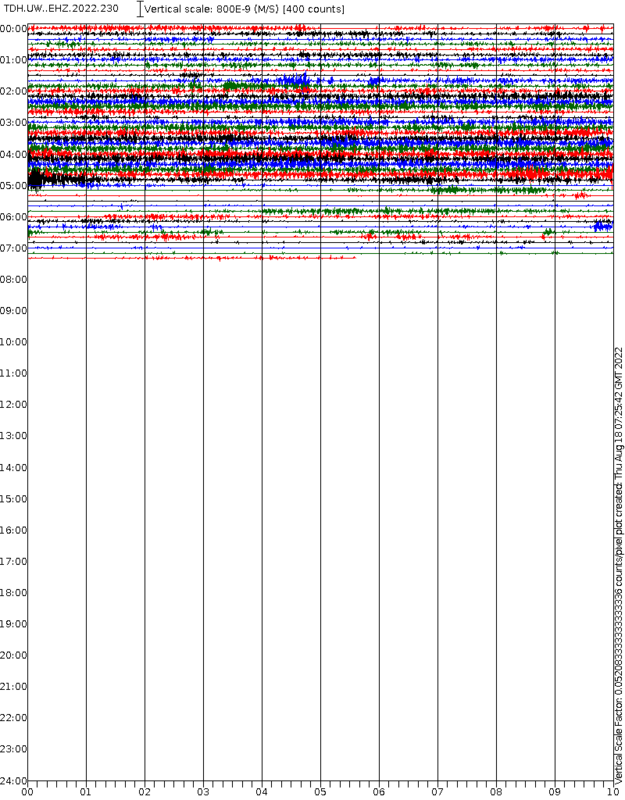 Columbia Seismo Display Bit of a weird one this. Seems to be a screen shot off someone’s PC. Not sure how often it is refreshed. Does not seem possible to dig any deeper. ANWB.00.LHZ Willy Bob, Antigua and Barbuda. Part of the LISS helicorders display. SJG.00.LHZ San Juan, Puerto Rico. Part of the LISS helicorders display. KLA SHZ – Ketep Pass Direct link to page. This may be the one below that has been moved.This one is working. PLA SHZ – Plawangen Direct link to page. This is working. MUS SHZ – Museum Kaliurang Direct link to page. This is working. Live Seismic Data This page allows you to select the available instruments. You can select current or historical data. Once you have selected, the seismogram is displayed.